MORPH is available for touring. MORPH is a close frisk of human behaviour. Is there a new normal? And what happens when logic can’t keep up with the transformative flow of life anno 2017? 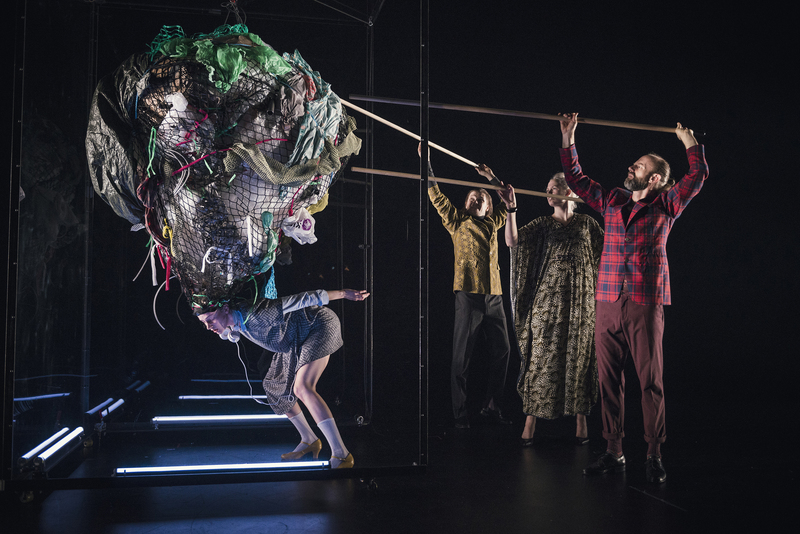 In MORPH Kristján is ready to present a radical other aesthetic expression, but still with his significant style of physical theatre and humour.